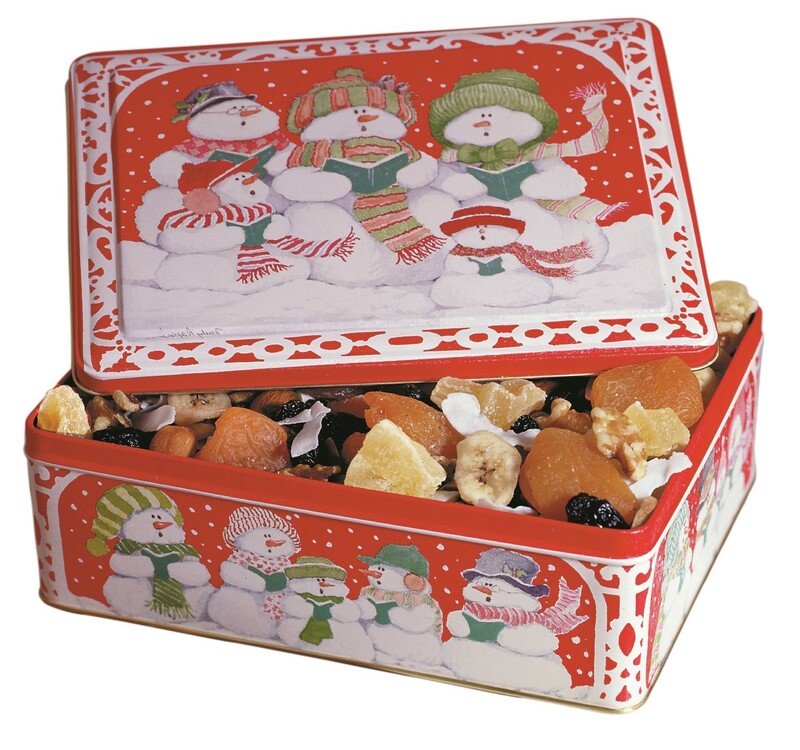 A great holiday Gift Tin! There are people who love a fruit and nut mixture. This gift is definitely for them! This is truly a wonderful combination to be enjoyed by many people. This is placed in a fun filled decorative holiday gift tin. Sign up here and get latest news and Special offers!